Power Edge Pro is proud to bring it’s patented training system to hockey’s grassroots. Even the playing field and help your players get the most out of their ice time with PEP’s revolutionary 6 zone training. Connor McDavid, PEP trained athlete since he was a PeeWee and still trains with PEP. Crossover speed, edge control and heads up hockey. What has PEP done for you? 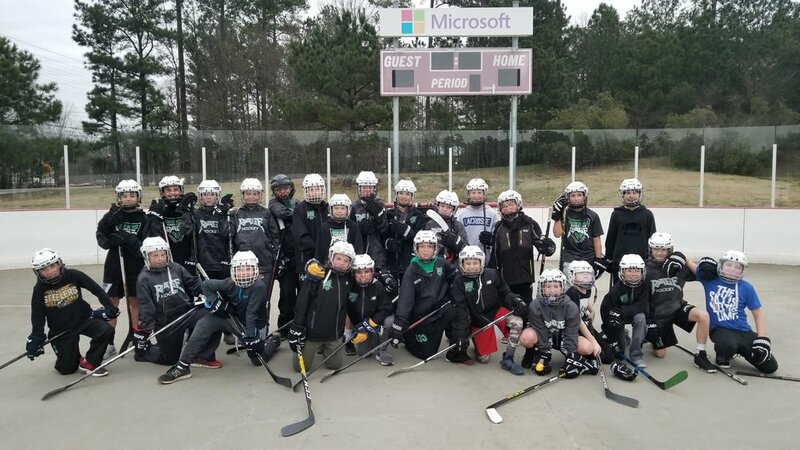 The Carolina Rage believes that off-ice training is an essential part of a hockey player’s development in the southeast. The game of hockey is rapidly changing and so should the way you approach your development. Rage hockey incorporates a multitude of off-ice exercises and games that have been proven to bolster confidence and stamina to help all players with their on-ice presence.